The idea that individuals should be remembered and acknowledged – for our humanity as much as for theirs – is at the heart of every memorial. In this issue, I am extremely pleased to feature the selected design and vision for the Museum’s National Native American Veterans Memorial. 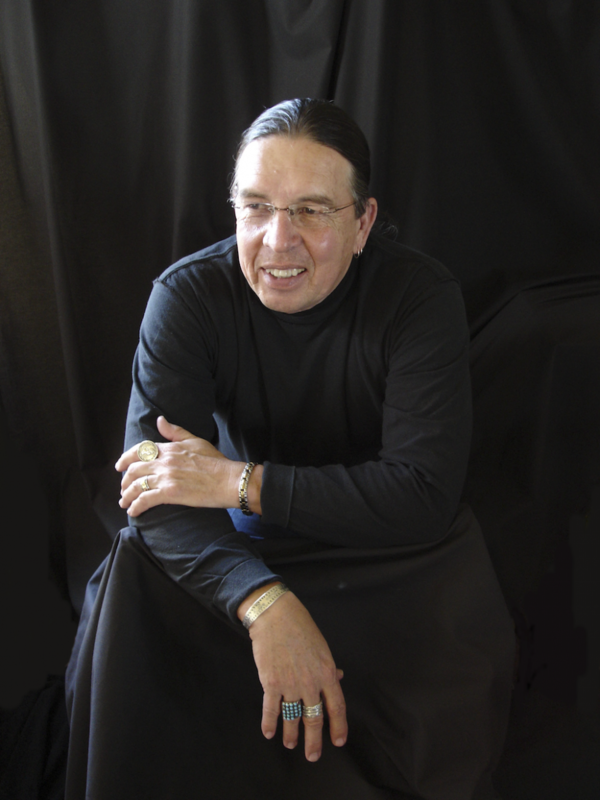 In late June, an eight-member jury unanimously selected the concept submitted by Harvey Pratt (Cheyenne/Arapaho) titled Warriors’ Circle of Honor. I would like to express my appreciation for the jury’s dedicated service as well as the generous donations we have received thus far from individuals, corporations, families and tribal Nations to help build the memorial. Our supporters have made it possible to reach this point. We will continue to ask for support so that, about a year from now, on September 21, we can break ground toward an unveiling in late 2020. Through meeting thousands of American Indian veterans, I have learned most of all about the commitment these men and women have to the wellbeing of the United States. They are perfectly aware that they are serving a country that had not kept its commitments to Indians, and yet they chose – and are still choosing – to serve. This reflects a very deep kind of patriotism. I can think of no finer example of service to the United States and the promise it holds. It was a creative family as well. Anna Guerrier Pratt was an accomplished storyteller, honored in 1987 as National Indian Woman of the Year. Harvey’s brother Charles became a well-known sculptor. “He couldn’t have been 12 years old, and he made a tandem bike out of scraps. Instead of handlebars he put a steering wheel on it,” Pratt recalls. “I was younger than him, and schoolteachers would say, ‘Are you Charlie Pratt’s little brother?’ and I’d say ‘Yes, ma’am.’ They’d say, ‘Are you as talented as he is?’ And my answer was, ‘Well, I guess I am. I like to draw.’” He has been drawing as long as he can remember. And it was a family with a history of military service. Pratt’s great-great-great grandfather, the priest and arrow-keeper White Thunder, died at the Battle of Wolf Creek in 1838. Charles Guerrier, Anna Pratt’s younger brother, was a much-decorated Marine who fought in World War II and the Korean War. Encouraged by his family and schoolteachers, Pratt intended to be an artist. When he was 17, he painted a crucifixion scene in which all of the figures were American Indians. An admirer bought it for $90, two weeks’ wages for a laborer at the time. At college in Edmond, Okla., however, an art teacher used one of Pratt’s drawings as an example of what not to do. He changed his major from art to psychology, then left school altogether to enlist in the Marine Corps, where his uncle was still on active duty. 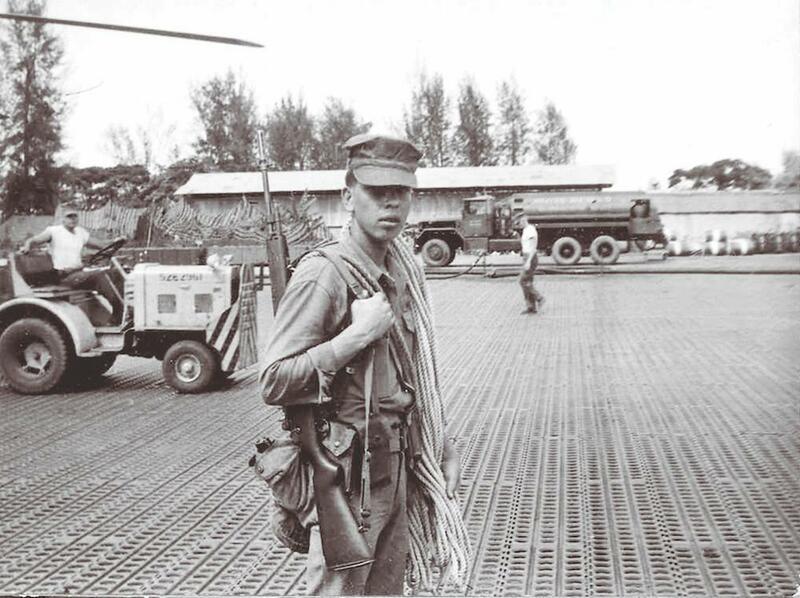 Assigned to the Marine Corps Military Police in Okinawa, Pratt volunteered for special duty. He spent an additional two months in training, then seven months in Vietnam guarding the air base at Da Nang and helping to support helicopter squadrons in recovering pilots who had been shot down. In 1965, when his enlistment ended, Harvey joined the Midwest City, Okla., Police Department. The first drawing of a suspect he made from a witness description led to an arrest and conviction in a homicide. In 1972, he joined the Oklahoma State Bureau of Investigation (OSBI) and retired as an assistant director in 1992, but continued to serve until last year as a forensic artist. He has also worked on historic reconstructions. Pratt has also had a distinguished career as an artist working in oil, watercolor, metal, clay and wood. His public art works include a sculptural relief for the entrance to the OSBI building and a 37-foot-long mural depicting the bureau’s history. Last year the state of Colorado commissioned him to create a life-size bronze sculpture to memorialize the victims of the 1864 Sand Creek Massacre. His paintings are among the permanent collections of the National Park Service. Repeating circles form the foundation of Pratt’s memorial design. In the center, an upright steel circle rests on a circular fountain that evokes a drum. On special occasions, such as Veterans Day, a flame at the base of the steel circle can be lit. A circular inner wall opens to the cardinal directions. An outer circle holds four lances, or eagle staffs. If circles are the memorial’s key design motif, its symbolism lies in the way visitors will use it. “I don’t want people just to walk up to a statue and think it’s pretty,” Pratt says. “I want them to come inside the walls. There’s a place to sit and do whatever someone has to do for medicine, to use the water, use the earth, use the wind. I hope it will be a place for war mothers. As non-Native visitors see Native veterans and their families blessing the water and tying prayer cloths, letting the wind carry their prayers, the memorial will be a place of learning and understanding as well. of the American Indian – Smithsonian.